A Partnership business is ideal if 2 or more people or Business Individuals are involved in the business. If its just one person running this type of Enterprise, then setting up a Sole Proprietor Business would be a better Business to set up. A Partnership Business is not its Own Legal Entity. To have a business with similar traits but to be its own Legal Entity, it would be handy to consider setting up a Limited Liability Partnership. Is there any Capital Requirement? Do you have to File Income Tax? For this kind of Business, filing of Annual Income Tax of the Business Owners/Enterprises would be required. What Form of Taxation is based on a Partnership Business? 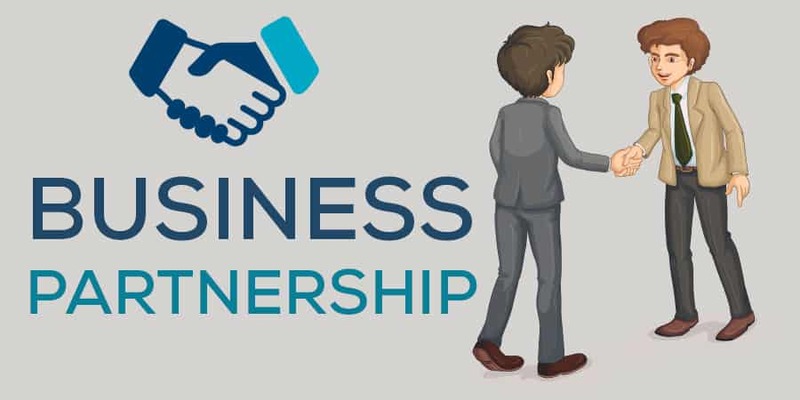 The Partnership Business is taxed on the Profits of the business if the Turnover of the business is under Rs.1,00,00,000/- (Ten Million Rupees / 1 Crore). Once this amount is exceeded in Turnover, 1.25% of Turnover is Taxable. The People/Enterprises comprising of the Partnership Businesses would, in this instance, not be taxed separately. Are Audits of Accounts Necessary? Are filing Returns with Regulators Necessary in a Partnership Business? Are Meetings Mandatory in Such Businesses? No, not at all, however it is advisable to keep a Business Lawyer or Accountant in the loop of your business to ensure you are compliant at all times. Cost to Set Up this Business? How much would my Annual Returns Cost? Can I Set This Up Online? Yes, Absolutely! We can handle the whole process from start to finish. We would Either ask you to come to our office or post you the relevant documents, and that’s it! Simply fill out this form below, and our Business Consultant or Accountant will contact you. Our Lawyers also abide by our “24Justice.pk Fixed Fee Policy” which means you do not have to worry about any unknown and hidden extra charges.